Stephanie Atkinson specializes in vertical markets, technology segmentation, and overall market intelligence and consulting services within the telecommunications, information technology, network infrastructure, and other high tech industries. Currently, Ms. Atkinson is the founder and CEO of Compass Intelligence, where she leads the organizational direction of the company, including strategic initiatives, client engagements activities, financial planning, and consulting services with Fortune 500 customers. She has been in the high-tech market research and consulting industry for more than a decade, and has also worked in the industry within the equipment and service provider market. Ms. Atkinson is a well-known and respected consultant and thought leader in the high-tech research and consulting market, and is widely recognized as a consultant in the implementation and evaluation of vertical market programs in the telecom/IT industry. She has been quoted in numerous business and trade publications including Washington Technology, EE Times, The Congressional Quarterly, CNN Money, Network World, Healthcare Informatics, the Wall Street Journal, Finance News, America’s Network, Wireless Fidelity Magazine, CEO Magazine, Campus Technology, and many others. 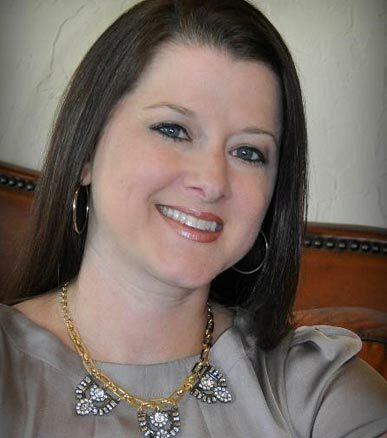 She also volunteers for the Center for New Ventures & Entrepreneurship at Texas A&M University, and is a member of HIMSS, CEA, CABA, Women Wireless Leadership Forum, and Aggie Women. She has also been listed on the Top 100 Wireless Technology Experts 2014 by Today’s Wireless World, as well as a Top M2M Influencer by Onalytica. Ms. Atkinson holds a B.S. in Industrial Distribution from the College of Engineering at Texas A&M University, and an M.B.A. with a concentration in Management of Technology from the University of Texas at San Antonio.